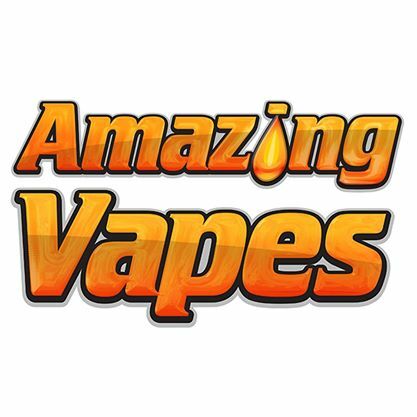 Amazing Vapes is your premier Fort Wayne and Northeast Indiana vape shop. From starter kits to advanced box mods, we carry top brands including Kanger, Aspire, Smok, eLeaf, Joyetech, Sigelei, and more. 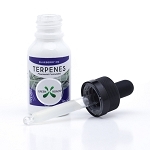 Already have a device and want some e-liquid? 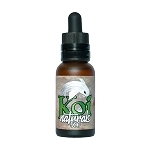 Amazing Vapes has you covered with dozens of custom and premium flavors available. 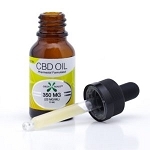 Stock on vape gear is currently in the works and limited to CBD products. 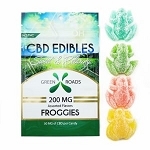 Amazing CBD of Fort Wayne is here as well to offer a wide selection of CBD infused products for anyone's, and their pets, needs! 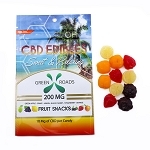 Stop on in and browse our newest selection of CBD! Feel Free to Come to One of the Shops or Call/E-Mail for Any Assistance. Copyright FORT WAYNE VAPES / AMAZING CBD OF FORT WAYNE. All Rights Reserved. eCommerce Software by 3dcart.